The Grand National is regarded as the world’s most famous steeplechase because of its difficulty. Not only is it the ultimate test of horse and jockey, but for jumps racehorse trainers too. Just getting one horse into the 40-runner line-up at Aintree near Liverpool is a big achievement. In order for their animals to last home over the marathon distance recently remeasured as four miles, two furlongs and 74 yards, it can take years of strengthening and conditioning. 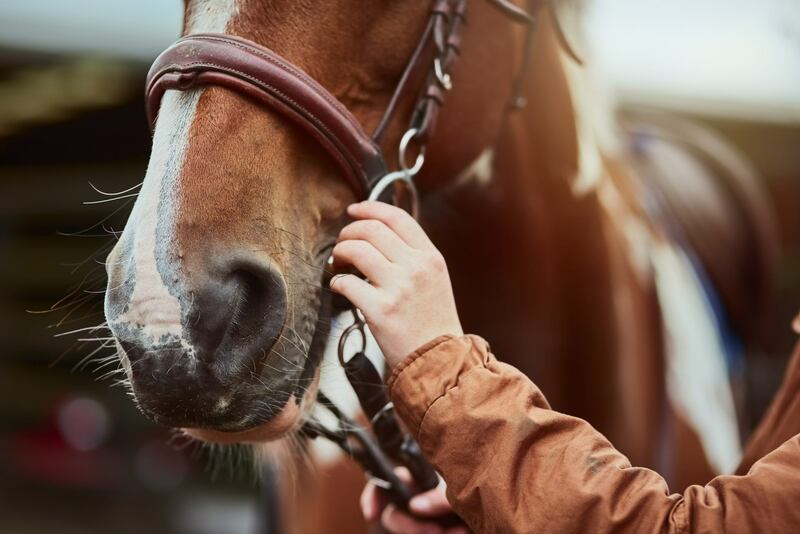 Trainers often enter multiple horses for one simple reason. 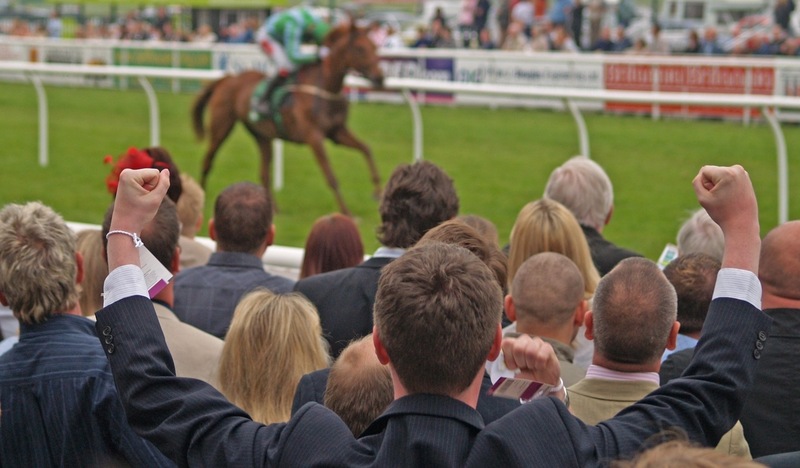 As history has demonstrated time and again, anything is possible in the Grand National. 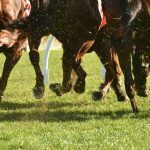 It only takes a horse in front to fall at one of the spruce-covered fences that are much bigger than regulation obstacles on other racecourses, and they’ll more than likely take others out the race. While every effort has been made to make Aintree safer for the equine athletes, the big race still takes luck as well as ability to win. 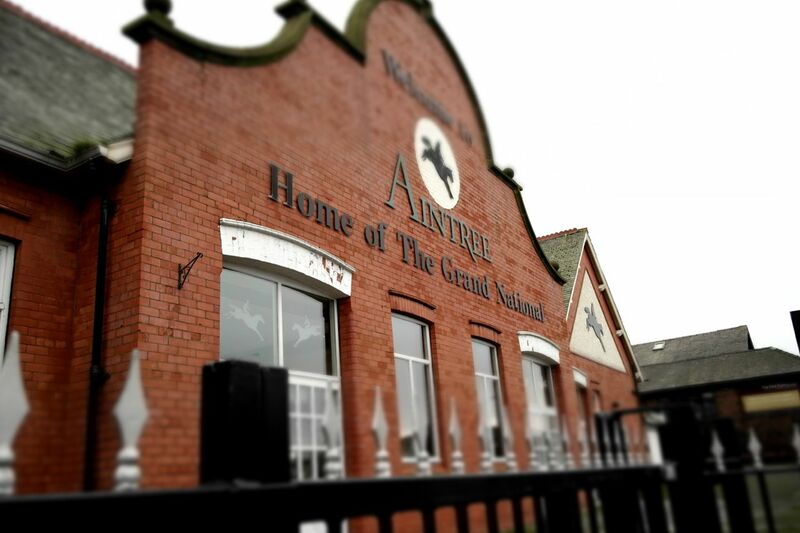 Which racehorse trainers take aim at the 2019 Grand National with multiple entries and, of those horses, which look to have the best chances on Merseyside? County Meath handler Gordon Elliott has one of the best strike rates in Grand National history. From 16 previous runners in the race, he’s won it twice and had two other horses placed. That 25% per cent career win and place ratio looks sure to be enhanced this year, as he has 13 guaranteed a run. Many of Elliott’s horses are owned by Gigginstown House Stud, whose maroon and white silks have been carried into the Aintree winners’ enclosure in two of the last three seasons. Tiger Roll, who just held on for victory 12 months ago, leads the Elliott brigade and is a hot 4/1 betting favourite with Betfair to win it again. 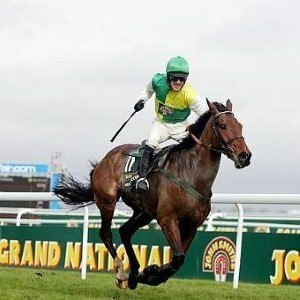 History is against him, because many horses have tried and failed to win the Grand National twice. However, Tiger Roll is arguably in even better form this year than last. Judging by his runaway victory at the Cheltenham Festival when retaining his Cross Country Chase crown, he has every chance of joining Aintree legend Red Rum as a multiple winner. Jury Duty, meanwhile, is looking to follow-up on transatlantic success in the American Grand National by winning the English one. The curious thing about the USA’s version of this race held some 40 miles west of New York City at Far Hills is it’s run over hurdles and around a mile-and-a-half shorter distance. Last year’s Irish Grand National hero General Principle needs a few horses to forfeit their entries in order to get a run at Aintree, but there’s every chance that’ll happen. At 40/1 with William Hill, he’s been building up to a big run this season, though does need to bounce back after pulling up at Cheltenham. Other possible Elliott runners include Alpha Des Obeaux, Dounikos, Mala Beach, Noble Endeavor and Shattered Love. Another of Ireland’s leading jumps trainers, Willie Mullins, has four that will definitely get a run in the 2019 Grand National. His yard at Closutton, County Carlow is buoyed by their first-ever success in the Cheltenham Gold Cup and he won this back in 2005 with Hedgehunter. Last season’s Aintree runner-up Pleasant Company has again been trained to try and make his third time in this race the charm. He went down by a diminishing head to Tiger Roll 12 months ago and, as the Grand National is a handicap race, now finds himself 2lb better off at the weights with the winner. The only slight concern might be Pleasant Company is a bit long in the tooth aged 11, as the recent trend is for younger horses to deliver. That hasn’t stopped bookies from making Rathvinden, who is the same age, prominent in the 2019 Grand National betting. Like Pleasant Company, he has proven his stamina and won the Bobbyjo Chase at Fairyhouse – a race Mullins always targets with Grand National hopefuls. Rathvinden, who also scored in the 2018 National Hunt Chase over four miles at Cheltenham, is a leading 12/1 contender with Betfair at Aintree. As the Grand National weights are published in February, horses that win races after that can get into it lightly. That is where the gambling term well-in comes from, and one such horse in this case is dual Leinster National winner Pairofbrowneyes. Using the Irish handicapper’s reassessment of him, he’s in at Aintree on a rating that is 9lb lighter and 28/1 with Betfair for the Grand National. Rathvinden too is a beneficiary of this loophole, but only 5lb well-in. The likely Mullins mounts are completed by Up For Review, while Livelovelaugh needs others to come out the race to sneak in. Like Elliott, Gloucestershire trainer Nigel Twiston-Davies is a two-time Grand National winner. 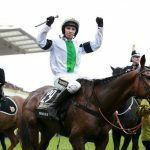 It’s been 17 years since his last success, however, and a recent decision not to run allotted top weight Bristol De Mai in this year’s race means all other horses will carry more around Aintree. Twiston-Davies still has a couple of Grand National hopefuls though, in the shape of Go Conquer and Ballyoptic. The former has demonstrated improved form since joining from the Jonjo O’Neill stable and won the old Great Yorkshire Chase at Doncaster last time out. Ballyoptic was an unlucky runner-up in the Scottish Grand National at Ayr, meanwhile. He was held a nose giving lumps of weight away. The only slight concern would be his jumping did not stand up to the rigours of the Aintree fences in the Becher Handicap Chase back in December. The winning trainer of the 2008 Grand National, David Pipe, has some big shoes to fill after famous father Martin dominated British jumps racing for a long time. Two from his yard could run at Aintree with Welsh Grand National and Grand National Trial runner-up Ramses De Teillee looking the main hope. 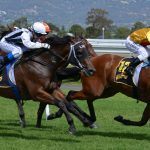 While history shows that seven-year-old horses struggle to find the stamina to go the distance, trends can be bucked. Ramses De Teillee is 33/1 with William Hill to go one better at Aintree than his recent runs. Vieux Lion Rouge and Daklondike are both owned by Professor Caroline Tisdall, but the latter is a headstrong youngster who needs more experience. Connections have ruled him out of tackling the Grand National so soon in his career, but the former has tons of course experience. You have to go back to 1951 for the last mare to win the big one at Aintree. In all honesty not many have tried since, but Anthony Honeyball has a strong hope that the gutsy Ms Parfois will get round. 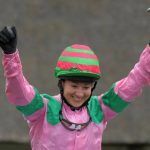 Her Grand National credentials were advertised when second to Rathvinden in last year’s National Hunt Chase, and runner-up again at Uttoxeter in the Midlands Grand National. She now meets the Mullins runner on 1lb better terms and is 33/1 with William Hill. Honeyball has another runner with previous Aintree experience in Regal Encore. Owned by legendary gambler JP McManus, he was eighth to One For Arthur in 2017 but then a late withdrawal from last year’s race.